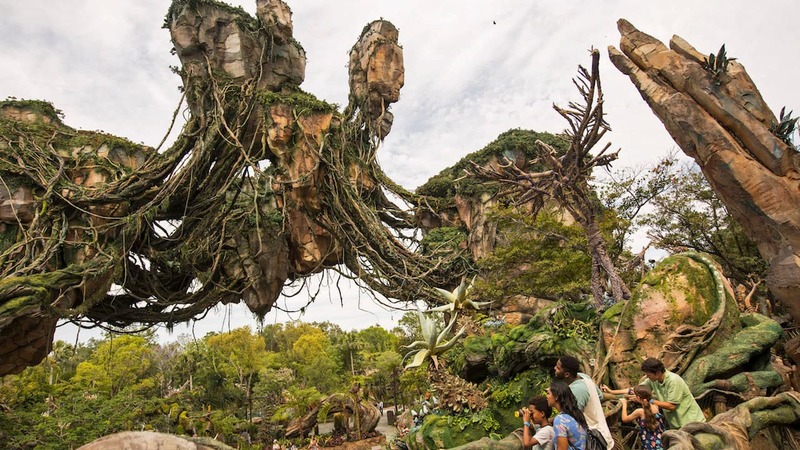 We’ve counted your online votes and now some long-lost Disney friends are ready to return to Magic Kingdom Park for a limited time, beginning on July 15. During Long-Lost Friends week (July 15-21), rarely seen Disney characters will be stepping into the spotlight at Town Square on Main Street, U.S.A. You’ll have the chance to get up-close and personal and enjoy photo opportunities with the friends you selected in our online poll. So, who got the most votes? 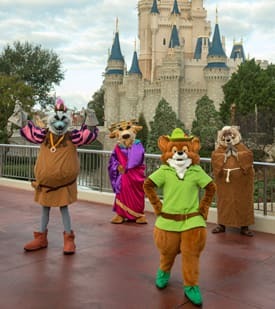 There will also be more long-lost Disney characters to see, so be sure to visit Magic Kingdom Park July 15-21 to find out who else will be visiting during “Limited Time Magic” at the Walt Disney World Resort. Let us know which long-lost Disney friends you can’t wait to see. 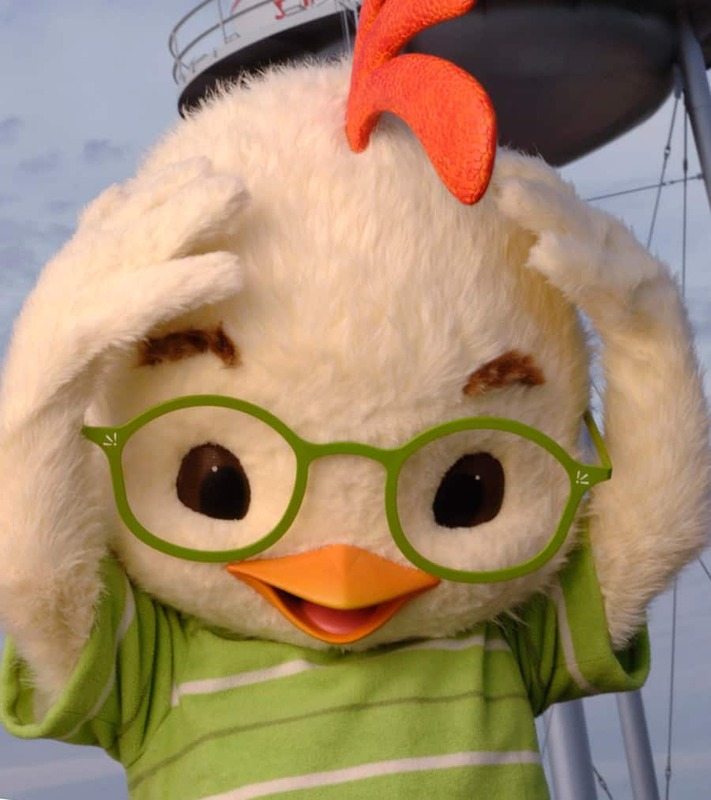 Are there going to be any long-lost characters at any of the other parks? Scrooge McDuck!!!!! I have been to Dinsey 12 times and it would be awesome to finally meet him. WIll all the characters be out everyday I will be in Disney from 7/20-7/24! I am so excited to meet all our long lost friends! I hope that this will become a regular occurance. Do you know that times we will be able to meet with our friends? I want to make sure I have time to meet everyone. I’m super excited about this, but I wish Clarice would be there! meeting her and the other chipmunks would make me so happy! I can’t wait to meet Chicken Little and Abby Mallard. How fun!!! Aww, man! We’re not coming to the park until September. I was really hoping this would be later in the year. 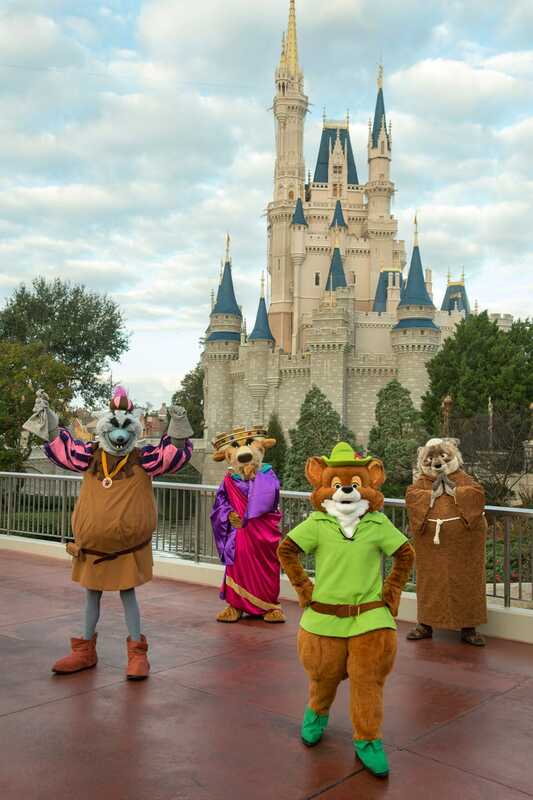 I have a picture from my first WDW trip with Robin Hood, would have loved to have the same picture for my daughter’s first WDW trip. 🙁 Oh well! Re: Mary Ann, no they are not. Oh my goodness, this is SO cool! Love it!! Aren’t the Song of the South characters out over by Big Thunder Mountain pretty regularly? The voting for the Brers including all three. Brer Bear, Brer Fox AND Brer Rabbit. Hoping that’s an oversight and they will in fact, all three be there! All three will indeed be there. Thanks, Derrick. Thomas, looks to be another solid Limited Time Magic event. Are you at liberty to tease whether this event may be held again at WDW or DL before the end of the year? I sure hope the fact that Brer Rabbit is missing is just a typo, since he was with Brer Fox & Bear on the voting poll. Also, I’m curious, do we know if the LTM signature cards will be the same (specifically, will the Robin Hood & friends card look exactly like the one from the other Long Lost Friends Week)? Thanks!! So excited! I’d Like to see the Dumbo Character, I’ve seen pictures of him. Also I was thinking Huey, Dewey , and Louie I’ve never seen them in the parks but they are featured on the Magical express video so the costumes do exist. I know there was a Dumbo character at one point I’ve seen pictures of him. what about Huey, Dewey, and Louie you see them as Characters on the magical express video , but i’ve never seen them in the park. You forgot to list Brer Rabbit with Brer Bear and Brer Fox on the “From Song of the South” sentence. Thanks Philip. Yes, Brer Rabbit will be returning too.